Better Family Life index finds East of England residents rank highest in Britain for exam results, pay prospects and sunshine. 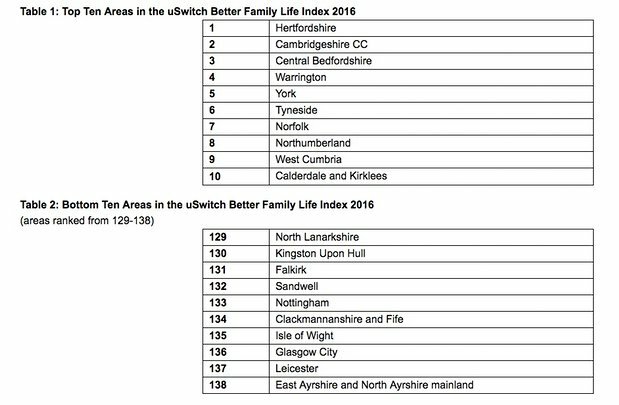 Top exam results, good pay prospects and plenty of sunshine, combined with lots of GPs and fast broadband, place Hertfordshire firmly at the top of the uSwitch Better Family Life index, published on Wednesday. Central Bedfordshire, which offers better value house prices than the first two, sits in third place, while Warrington, York and Tyneside are the next best places to bring up kids, said the study. 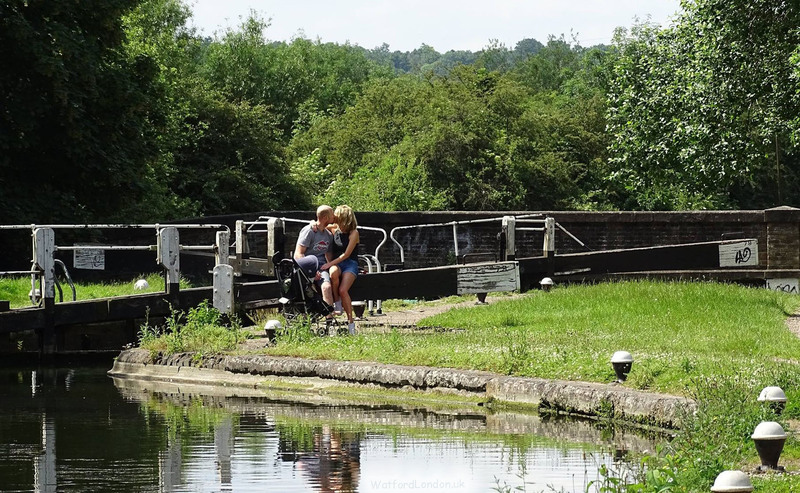 In Hertfordshire, best-known for its commuter towns, 81% of residents aged 16-64 are in work and earning a healthy average gross salary of £33,435. uSwitch said families living in the east of England benefited from close proximity to local amenities: it took residents an average of just nine minutes to get to their GP and just under 10 minutes to reach their local primary school – compared with the average of almost 12 minutes. The east of England was the best performing region in the study, taking more than a quarter of the top 20 spots. Those living in the region also managed to spend more time with their family, clocking up 4 hours 51 minutes of quality time on an average day. They slept better than many of their regional counterparts, enjoying seven hours on an average night compared with the UK average of 6 hours 48 minutes.